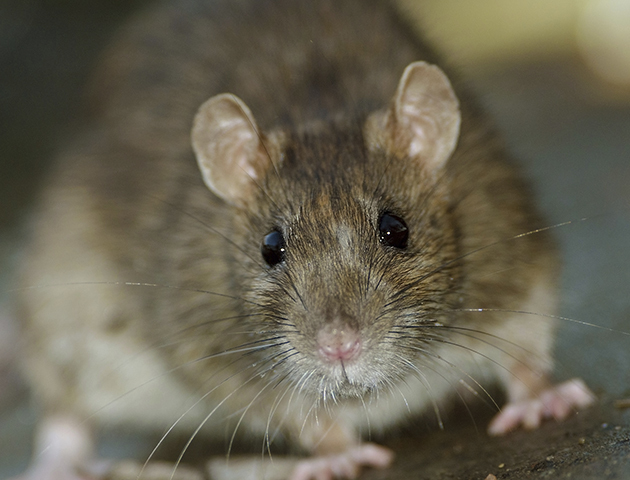 Mice, rats, spiders and bed bugs, can you blame us for hating these nasty little critters? 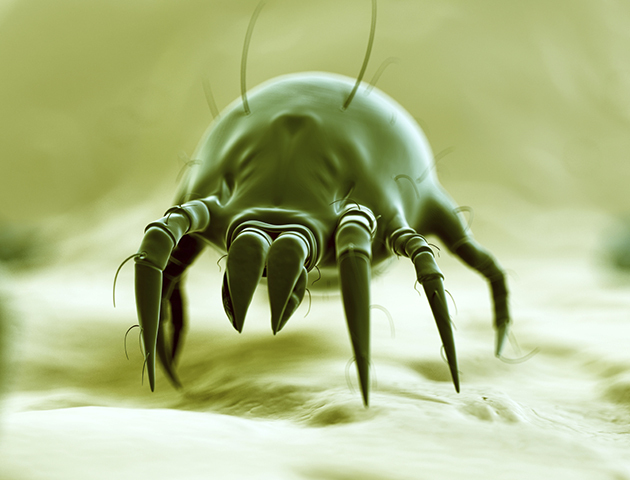 Dust mites are almost impossible to see with the naked eye. These nasty little creatures feed on our discarded skin cells and other protein based materials. 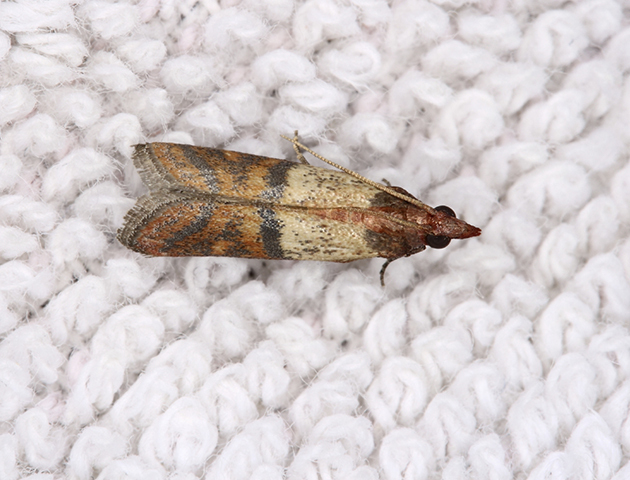 The most common areas for infestation are in carpets and soft furnishings. Some people are actually allergic to dust mites and symptoms can range from a runny nose to rashes and difficulty breathing. Rats can contaminate food and in some cases transmit some serious diseases. They can also introduce more pests into your home such as fleas and ticks. Look out for rat droppings, chewed cables and scratching noises. 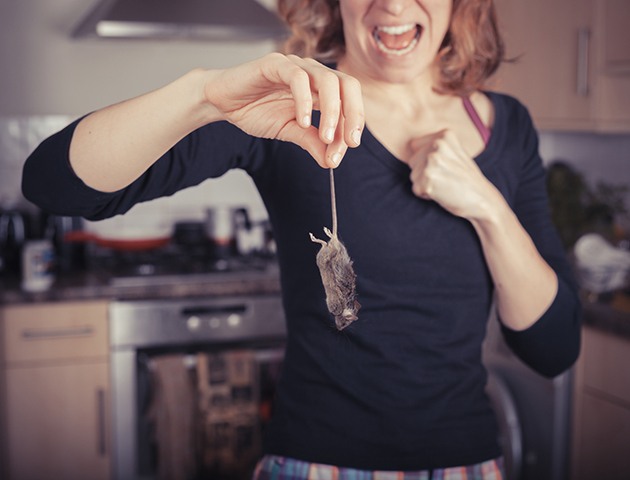 The earlier you catch these household pests the easier they are to get rid of! Much like rats, they can transmit diseases and generally cause major disruption.  Look out for scratching noises, the smell of urine and droppings. Ewww! These are incredibly rare in the UK due to our colder climate, but they have the ability to cause some serious damage to buildings. 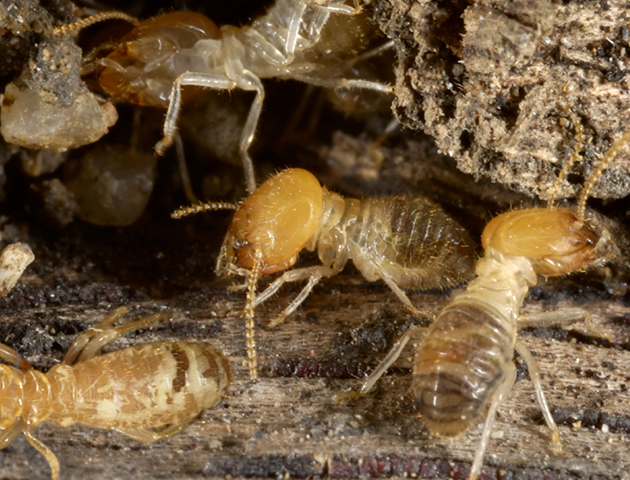 These white, ant-like creatures are seriously hungry and they can gnaw their way through wood in no time! OK, most of us hate spiders, but they are largely harmless. But some spiders that can be found in the UK have a darker side. The False Widow spider is the most common type of poisonous spider in the UK. 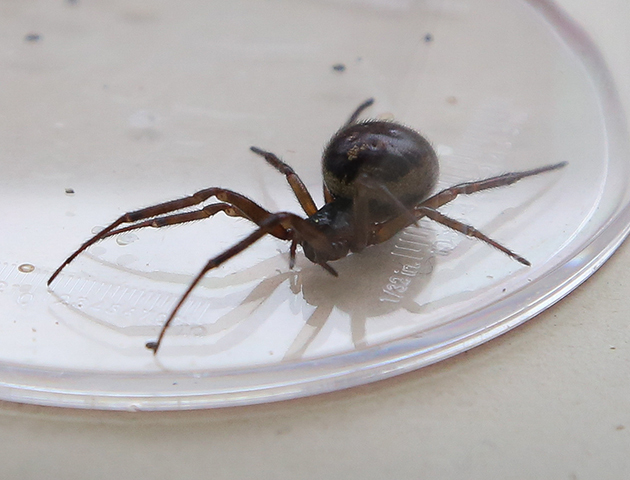 A bite from a False Widow can cause some serious allergic reactions that can even leave the victim hospitalised… nasty! Moths don’t pose any threat to us, but they can cause major damage to our clothes! If a moth infestation goes unnoticed you can end up with holes in all of your favourite woollens and silks. Watch out for the little moths and their larvae that are responsible for the telltale holes. 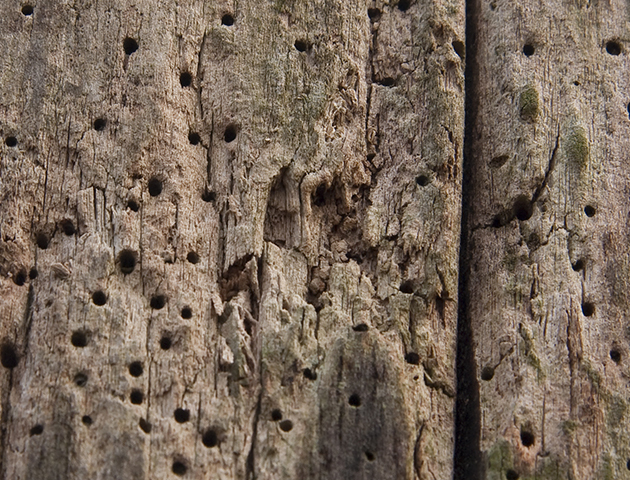 These wood-boring beetles can seriously damage and weaken the timbers in your furniture. Look out for wood dust and tunnel holes, especially in softwoods like oak and mahogany. 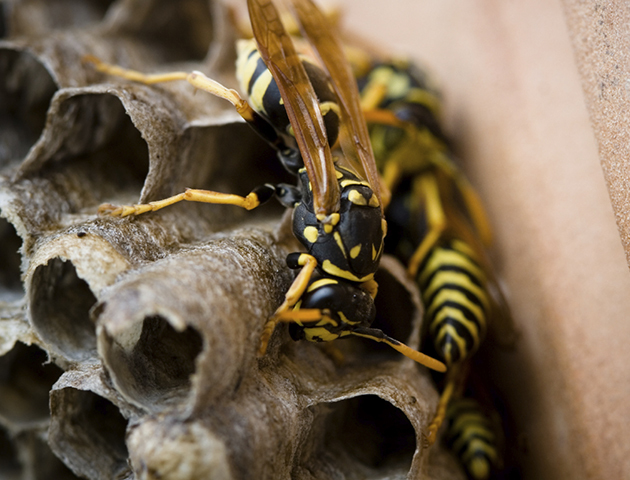 If you have a lot of wasps in your home or garden, you probably have a wasps’ nest nearby or even in your home! Follow the wasps’ line of flight to determine where the nest might be. If you find a nest, DO NOT disturb it or try to remove it yourself. Call a professional exterminator to get rid of it properly. Cockroaches are one of the most robust species of insect on the planet. They will feed on almost anything and live almost anywhere, but they LOVE the food and warmth of your home. They are mostly active at night, so they can be hard to spot. The signs to look out for are shed roach skin, an unpleasant smell and brown smear marks on surfaces and in cracks. As with many pests, prevention is key. Don’t leave food out, wash your food packaging before recycling and empty your bins on a regular basis. These little bloodsuckers are truly disgusting! Their name comes from the fact they tend to feed on us humans while we are asleep. But be warned, they aren’t just confined to the bedroom, they can infest anywhere where there are people to bite. 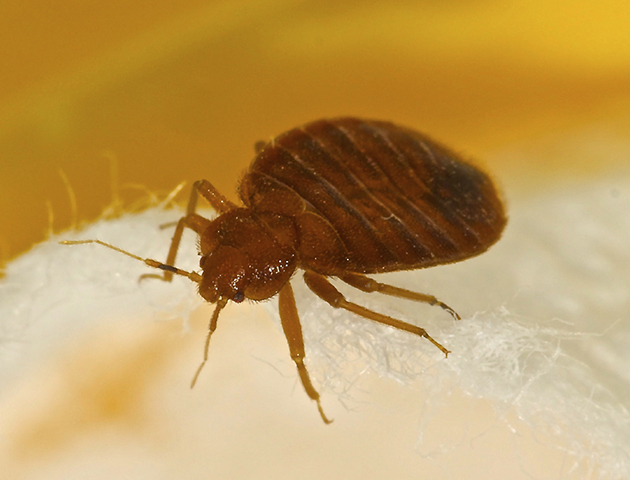 How can you tell if you have bed bugs in your home? Look out for bites that often come in threes, primarily on arms and legs, spots of blood on sheets and mattresses where bed bugs have been squashed, and tiny eggs and black egg shells. It’s also worth inspecting the underside of your bed and the mattress seams for live bugs. If you find bed bugs in your home you should take action immediately, but don’t worry, they may be disgusting but they aren’t dangerous and don’t transmit any diseases. 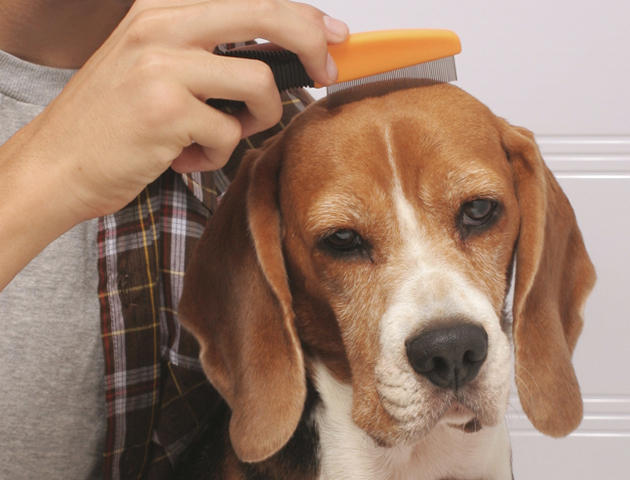 Fleas are a common household parasite often brought into your home by your cat or dog. 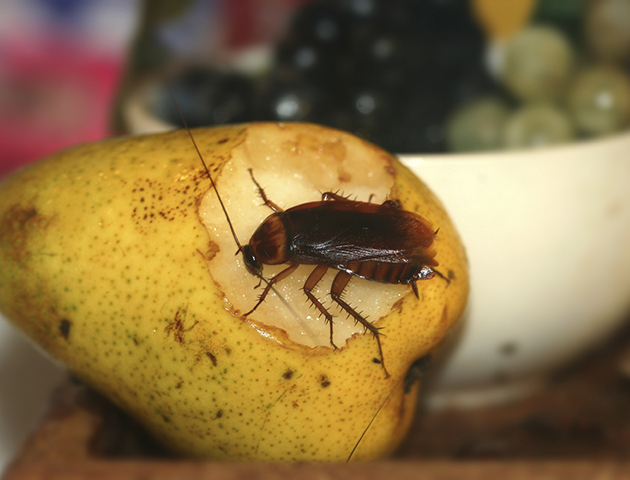 The bites from these pests can cause discomfort to both you and your pet. If you find fleas you should treat both your pet and your home to ensure effective extermination. Make sure you use a treatment specifically recommended for your pet, preferably by a vet!